Mr. O'Gorman started his career in 2017 as a consultant at Cambridge Associates, LLC. 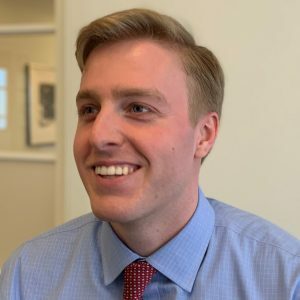 While at Cambridge, Jack worked with non-profit institutions, pension plans, and private clients as the primary portfolio administrator and operations support consultant. He received a BA from Villanova University in 2017.